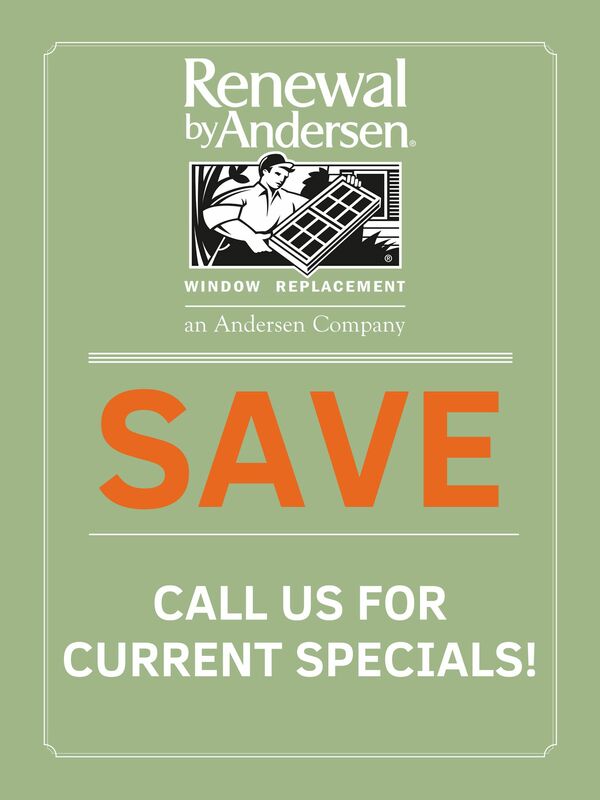 Renewal by Andersen Philadelphia proudly serves Camden, New Jersey and surrounding areas with custom, energy efficient home windows. As the region’s most trusted window company, we’ve streamlined every step of the home improvement process for a worry-free experience. 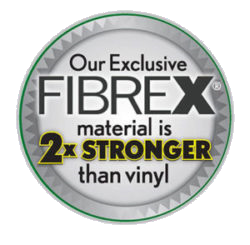 Plus, our exclusive window and door products are made with lasting materials and backed by a limited warranty. Renewal by Andersen windows are made for maximum energy efficiency in any climate to keep you and your family comfortable. All functional styles including casement, awning, and double hung are made with our proprietary composite material that stays durable over time. Choose from a wide variety of color, grille, configuration, style, and hardware variations to create the perfect accent for your home. Regardless of your final design, all Renewal by Andersen windows feature sleek, narrow frames to make the most of your Camden scenery. 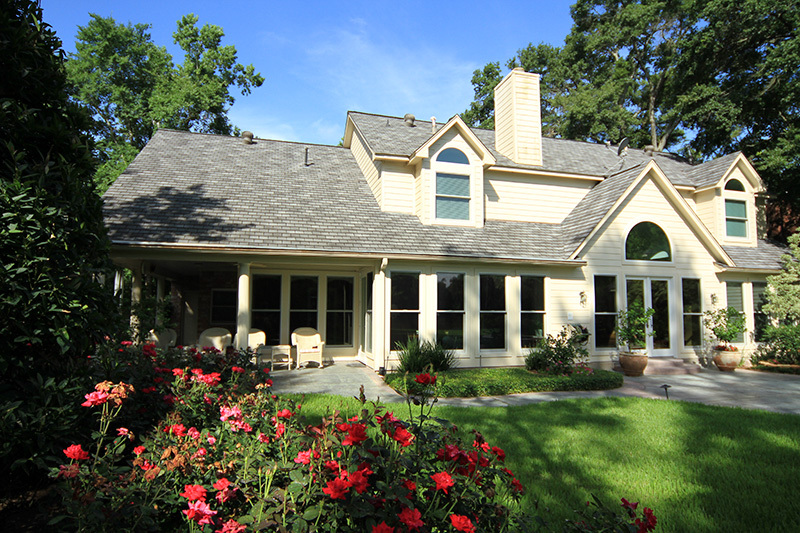 We’re a full-service window company because we own and operate every stage of the window replacement process. That means we’re uniquely qualified to offer quality assurance at every step—from design, to manufacturing, to installation. 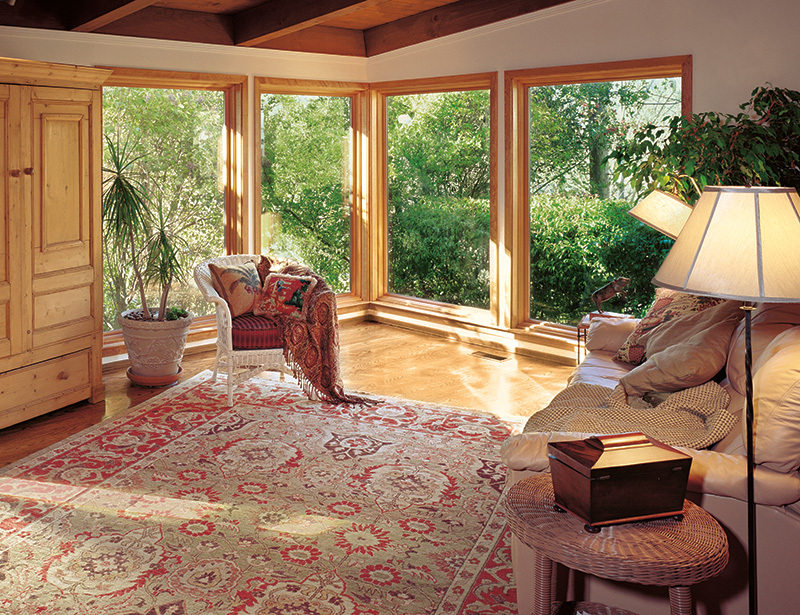 It all starts with a comprehensive, in-home consultation with a Renewal by Andersen window expert. Your design consultant has a solution for each of your wants and needs, and is dedicated to helping you create the ideal home improvement for you. Choose from dozens of style options from colors to grilles, as well as practical considerations to complement your lifestyle. From there, Renewal by Andersen project technicians and installers implement your final design for total, full-service consistency. Review the many style options above to start designing today. We’d love the chance to help you with your next home improvement project! 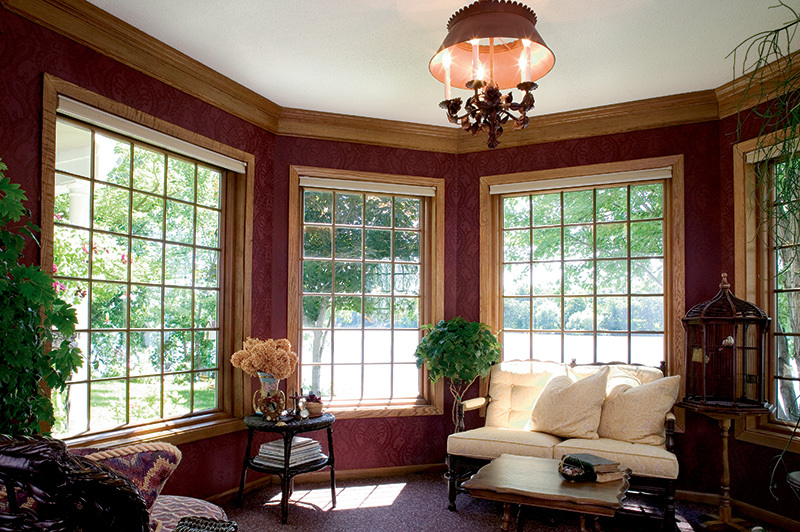 As the region’s full-service window company, we’ve optimized every step of the process to ensure lasting, beautiful, energy efficient replacement windows every time. Learn more about Renewal by Andersen quality assurance when you schedule your in-home design consultation today. You can feature the greatest possible glass area in your home from the inside out. 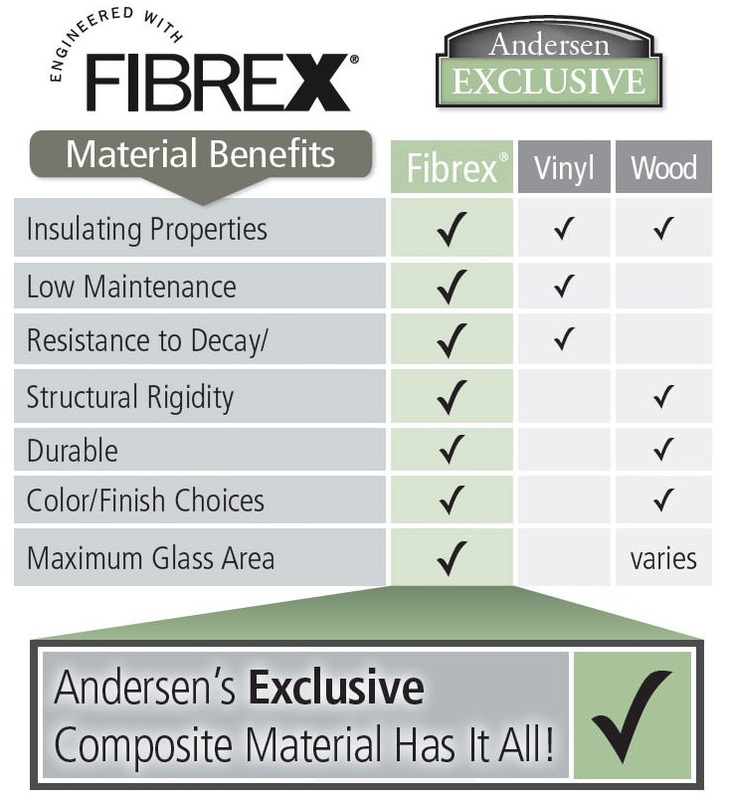 Only our windows are made with Renewal by Andersen’s revolutionary Fibrex® material, which has the strength to hold even very large window panes with narrow frames. This results in a sleek, modern, and bright window in your space regardless of your unique design. Discover the possibilities for your Camden, NJ home here. 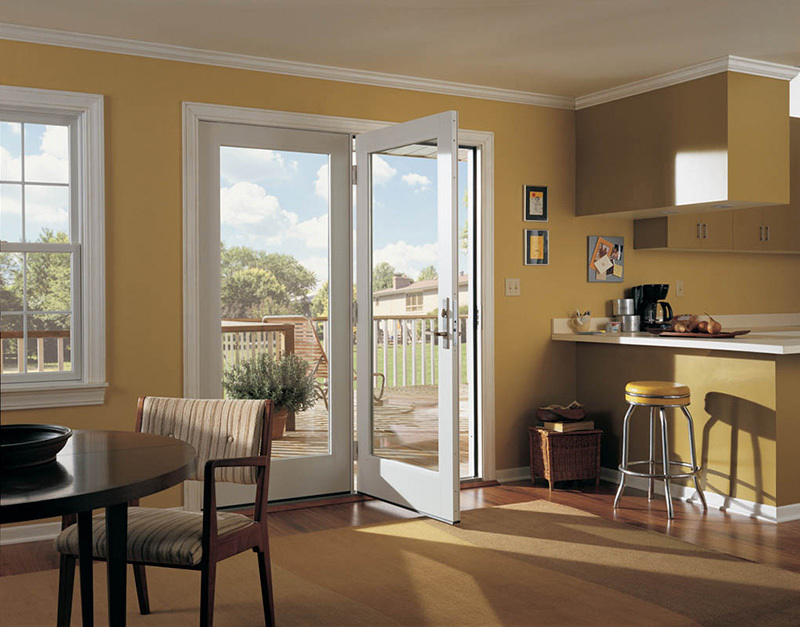 Enhance your Home with Durable, Energy Efficient Patio Doors too! 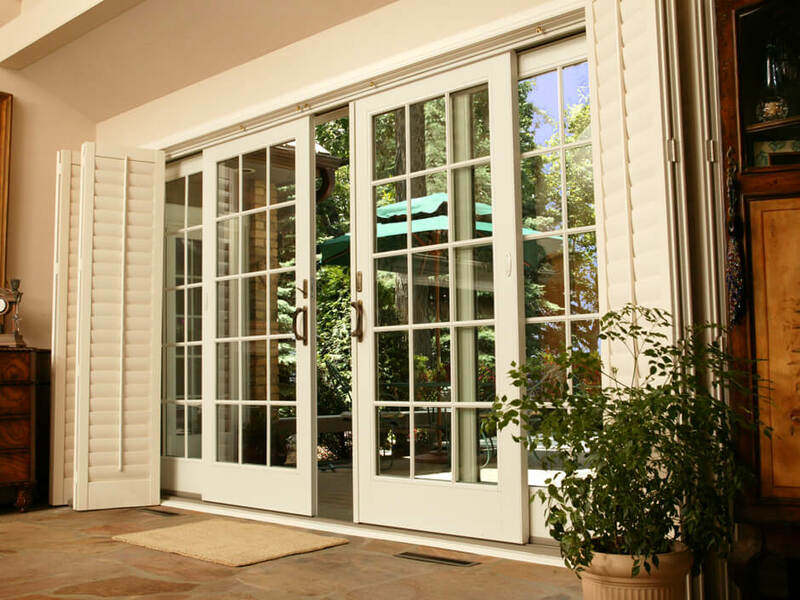 Renewal by Andersen Philadelphia also offers lasting quality patio doors to frame your yard, garden, or patio. Simply choose from three durable styles, add colors and accessories to complement your home, and enjoy years of energy efficient function for years to come. Guaranteed. Our patio doors are available in two sliding glass varieties. Contemporary sliding glass doors provide the widest glass area to make the most of your view, while a French style accentuates it through a more classic frame. French style doors are also available in a hinged style, which can be configured to open from either side to complement a historic home. In any style, Renewal by Andersen patio doors stay sealed against the elements over time. 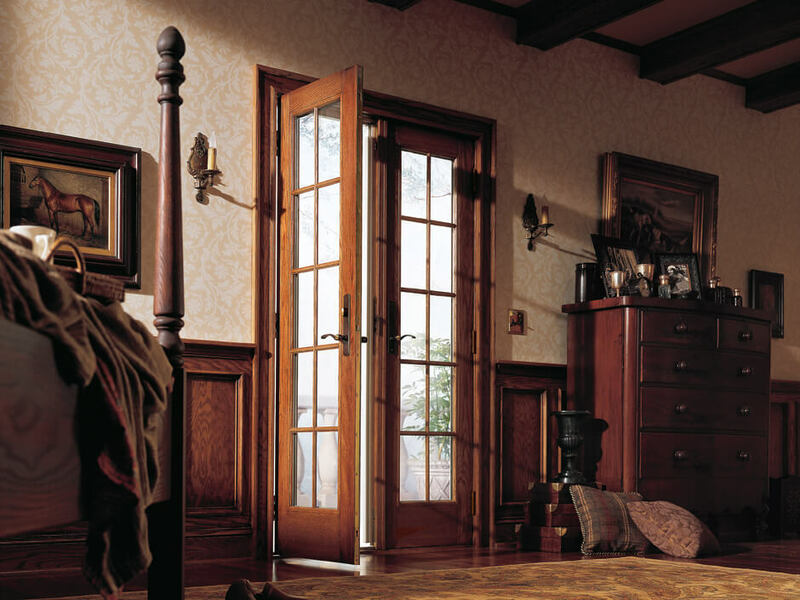 Learn more about the benefits of each door style below. Call Renewal by Andersen Philadelphia to schedule an obligation-free design consultation for your Camden, NJ home today. Our professionals are committed to simplifying every step of the process, so you can enjoy your new home improvement sooner than you think. Contact us to learn more about our hassle-free, 4-step process.